We’re not pitching you on a new music service to sign up for. For this one, you’ll use the music you already have. DROP is a new app, free from Jawbone, the makers of the wildly popular fitness trackers we love. It relies on the music you already have on Spotify, iTunes, or Rdio, but lets you enjoy it all in a new way. At the most basic level, it shuffles your songs (and playlists) and lets you listen to them in a new order. 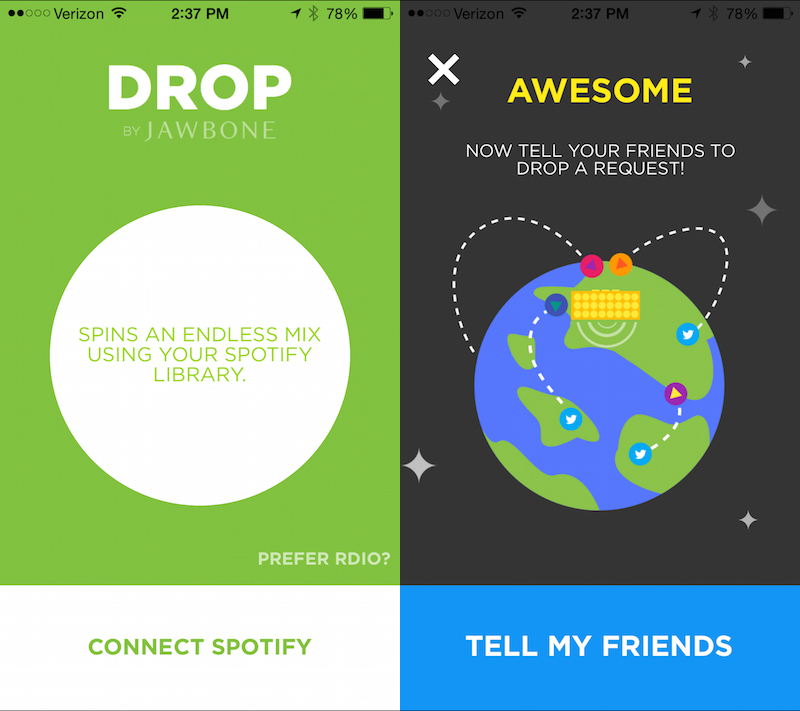 On a more exciting note, it lets your friends choose specific songs to “drop” on you at any given time. Well, while you’re using the app, of course. It won’t barge in like a wrecking ball and start blaring Miley Cyrus while you’re in a meeting with your boss. Remember a few months ago when we speculated about the release of a new Apple product for tracking all things health? This month, Apple Insider confirms its upcoming release. 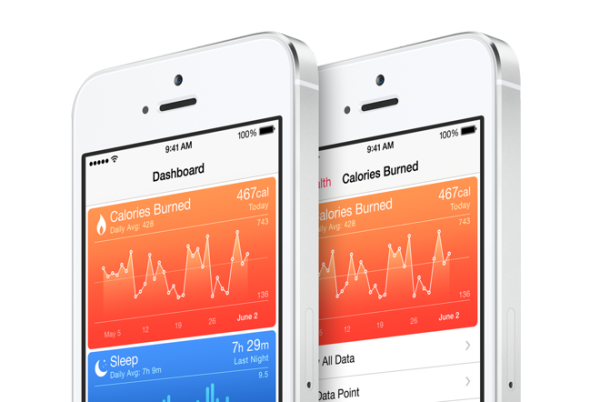 HealthKit and its related app, simply named “Health,” will collect and store a variety of personal health data. Apple’s Senior Vice President Craig Federighi “took the wraps” off Apple’s response to the growing trend of tech-based health tracking devices. “Health” is an app that can track and store steps taken, blood pressure, blood sugar (key for diabetics! ), quantity of sleep, and many other metrics. One of Apple’s first partners on the project is Nike and their digital interface Nike+, who previously quantified activity through their own NikeFuel and the FuelBand–their response to the FitBit. Researchers at Recovery Record have announced the creation of the first mobile app designed to facilitate the management of eating disorders in real time. Patients and doctors connect through a secure app to co-manage care, monitor goals, track progression, and even communicate. This comprehensive platform, out today and available for iPhone and iPad, is not intended to take the place of in-person therapy sessions, but doctors hope the new technology will appeal to their core patients, the gadget-centric group aged 12-25. According to the American Academy of Child and Adolescent Psychology, 10 in 100 young women will be diagnosed with an eating disorder this year. Many more will go undiagnosed because of the perceived stigma attached to sufferers and because some are simply too scared to ask for help. Those who battle anorexia nervosa or bulimia have the highest mortality rate of any mental health condition, yet only one in 10 sufferers receive treatment. These are the shocking statistics that led researchers to create a better way to help patients feel more in control of their recovery, and also to convince those who have been suffering in silence to seek help. Is there anything hotter than the Miami Heat right now? The team, lead by superstar Dwyane Wade, walked off the court with the NBA Championship this weekend. And as confetti is swept away and parades are held, people can start focusing on more important things, like getting fit with Wade. 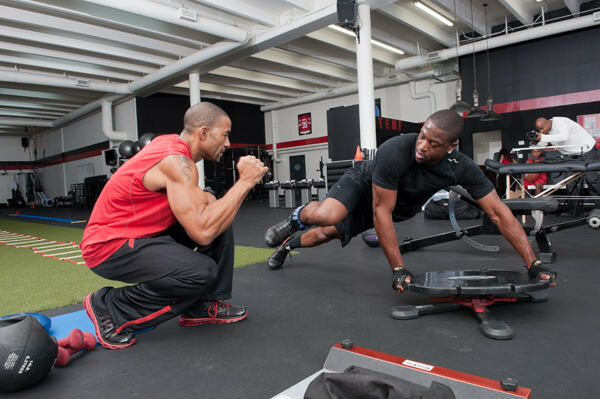 Today he launches his first iPhone app – Dwyane Wade Driven. He appeals to the average Joe, saying he knows not everyone has access to trainers and gyms, so he wants to take care of that for them. “So it’s kind of like I’m the personal trainer for basketball and fitness and I’ll show them a lot of things I do with my body and for my body,” he said in a story at Yahoo Sports. Are you one of the millions of Americans hell bent on putting this monster of a company, and its peers, in their place? There’s now an app for that. In fact, Buycott, which launched this month to much consumer excitement, will help you boycott products from brands you’ve no interest in supporting. So many consumers want to vote with their dollars, but because of the tangled web weaved by mergers and company ownership, few people know that when they innocently buy a box of Duncan Hines cake mix that the brand is owned by Monsanto. 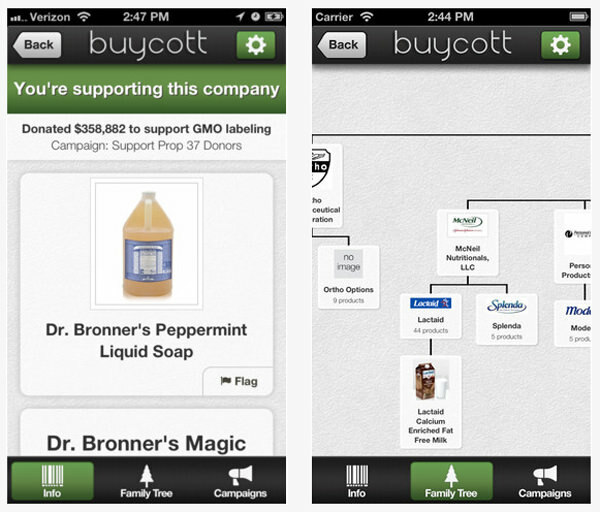 Now with Buycott, you can simply scan the bar code of any product at the grocery store and find out which company is behind it. The idea is certainly not to complicate your grocery experience, what with the reading of ingredient and nutrition labels, too, but rather to arm you with more information to make a most educated decision. If this is your thing. Anyone who attempts an at-home yoga practice is familiar with the many distractions that can get in the way of our time on the mat. If it isn’t the telephone ringing, the neighbor’s dog barking, or the baby waking, it’s the lack of having a teacher to follow. Even the best yoga DVDs may leave us bored and uninspired after hours of viewing the same personality guiding us through the same practice. Today, the advancement of technology enables at-home yoga enthusiasts the ability to bring a virtual yoga instructor into their living rooms. 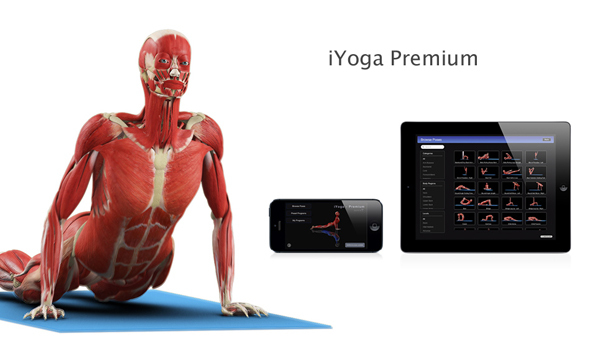 For those interested in a no-nonsense yoga teacher stripped down to the nuts and bolts of muscle and movement, a new app called iYoga Premium delivers your high-tech option. Have you heard college students joke about the “Freshman 15”? The 10-15 pounds on average that students can gain throughout their college years is no laughing matter. These students are the future of our country and obesity contributes to deadly, costly health problems later in life. To reach this technology-savvy generation, here are some tips on leveraging smartphones, tablets, and social media avenues to stop the “Freshman 15” before it starts. 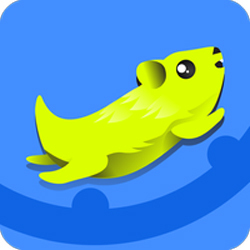 Since September, the LifeKraze App has gained more attention and made some improvements. Just today they released updates making the application available for Android users. 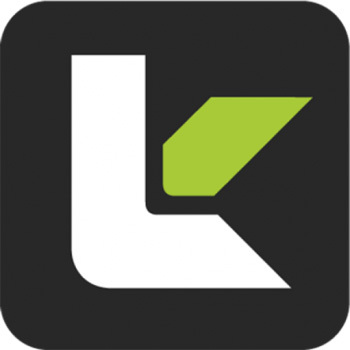 The Android platform allows users to share photos or links from any share-enabled application, helping them get in to the “team” aspect of LifeKraze. The Android app will function with several screen sizes, including tablets. It’s been one of the most popular diets since its debut in late 2019, and will no doubt remain top of that list going in to 2019, too. 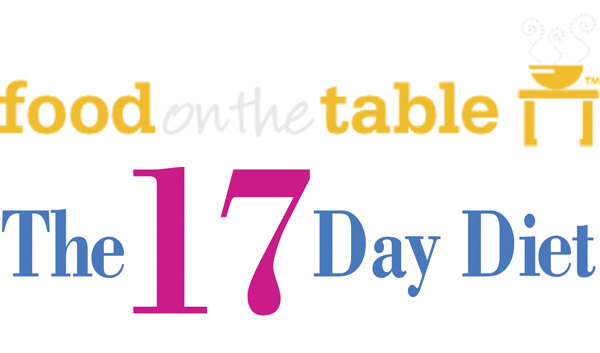 The 17 Day Diet, created by Dr. Mike Moreno, is a cycled diet plan that helps you look at the foods you eat and the portions you serve in a new way. While there is no online program, there is a series of books that support 17 Day beginners and veterans. 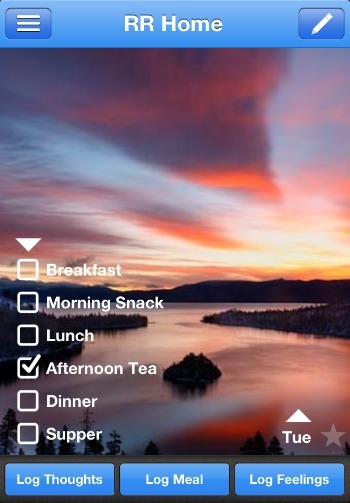 Now, just in time for the new year, an app to help 17 Day dieters manage their meal plans is here! Want to workout but don’t know where to begin? 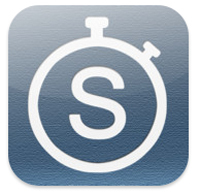 The Sworkit app has you covered. It’s an app that gives you randomized training workouts based on which parts of the body you want to focus on. The workouts are timed from five to 60 minute sessions, so you can’t use the excuse that you don’t have time to workout. It’s available for Androids, iPhones and iPads, and Web. Finally, my kind of exercising. Instead of rewarding myself with an ice cream that will cancel out any calories I’ve just burned, Earndit rewards its users with free stuff!